Dangerously cold conditions are forecast in the Midwest this week. Parts of the Midwest will see their coldest weather in at least two decades. Wind chills values will fall into the 40s, 50s, even 60s below zero in some places. The Northeast will also see bitterly cold temperatures late this week. Human beings have problems in the world. Lefty politicians reliably trot out the same, predictable solution: More taxes and more government. Taxes always go up and the government always gets bigger, more tyrannical and more corrupt. Meanwhile, the problems never seem to go away. The big government politicians don’t want them to go away, otherwise they would lose their ability to virtue signal and win votes. They want to stay in office and enjoy the power that comes from redirecting other people’s money. Part of the virtue signaling involves drumming up fear of what might happen if more taxes and government aren’t implemented. Al Gore has made a lifelong habit of virtue signaling. According to him the world has problems with humans beings who are emitting too much carbon. Yeah, carbon—a natural substance that plants need in order to grow. Gore has a solution: Carbon taxes and a big, global government. To soften the blow, he sing-songingly refers to it as ‘global governance’ and hides the carbon taxes behind jargon such as ‘cap and trade.’ Gore positioned himself to profit handsomely from his plan, having created carbon trading companies and partnering in them with a former Goldman Sachs man, David Blood. (You can’t make this stuff up—‘Blood and Gore.) Good ol’ Al wants to save the world while lining his pockets at the same time. Cynical types may cite that as a clue that he may be a con man while others say he deserves to be rewarded for his tireless and well-paid public appearances and alarmist speeches. 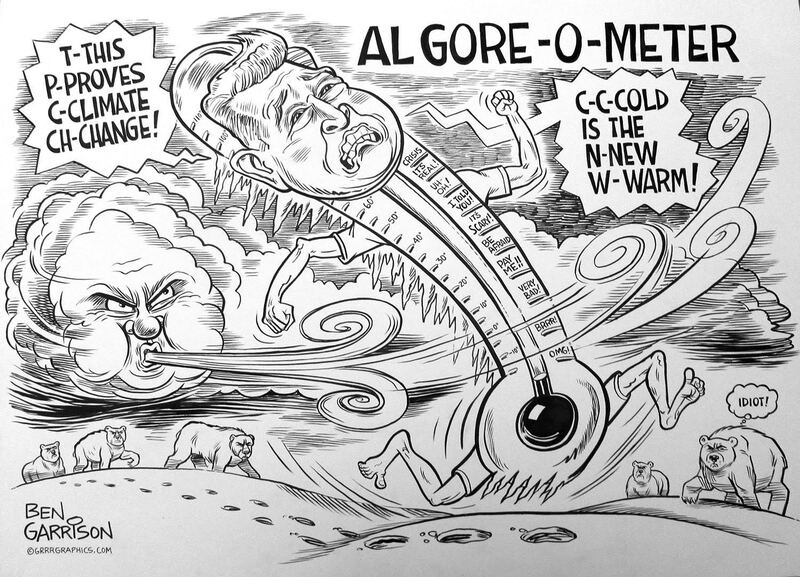 Gore has also received a lot of money and support from globalists who saw climate change as a way to tear down the strength of America and get it to pay huge tribute payments that bring about more globalism. The Illuminati purchased scientists who produced the best global warming confirmation data that money could buy. 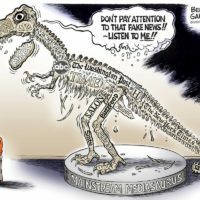 Some scientists were exposed as lying whores of the globalists, but no matter. 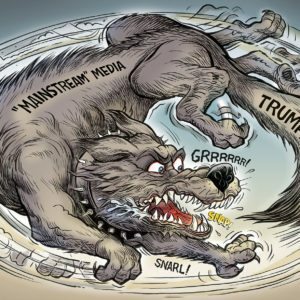 The Deep State mainstream media swept it all under their rug of political correctness. The globalist Deep State still pushes Gore and his claptrap. 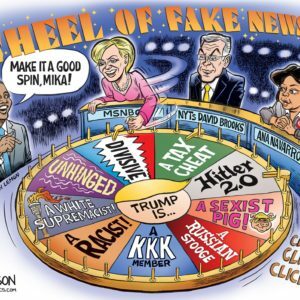 Increasingly, more people are realizing Gore is a huckster, but they are marginalized by the mainstream media as being ‘anti-science,’ or a ‘climate change denier.’ President Trump, for example. He knew that climate change in the Paris Accord was claptrap designed to extract billions of dollars from America. Trump is looking out for American interests first, unlike the traitor Obama. Gore’s second documentary, a fear-mongering rehash of his first effort, bombed at the box office despite being heavily hyped by the Deep State media. 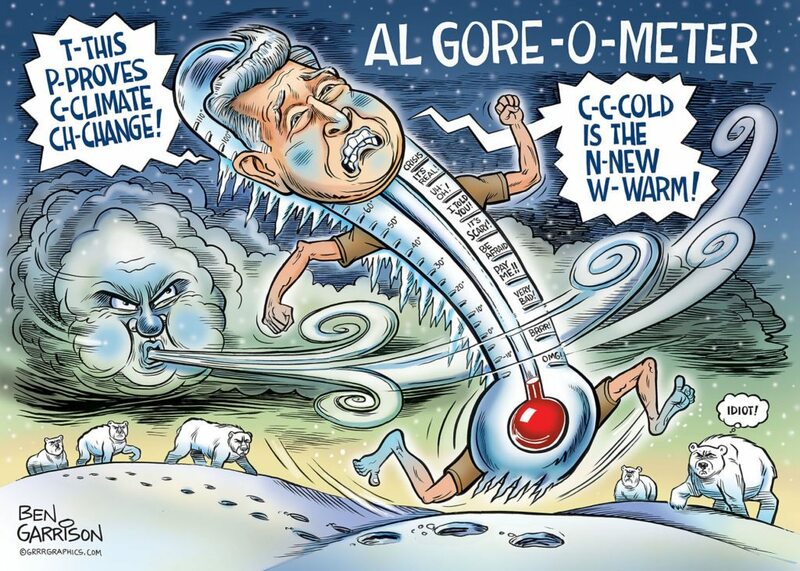 The globalist Deep State and its trained monkey media continue to heap accolades on Gore, but most of us see him for what he is: An inconvenient fraud. 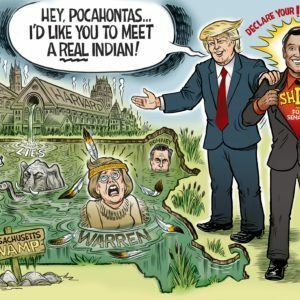 Original Ben Garrison Art now available to Collectors World wide! 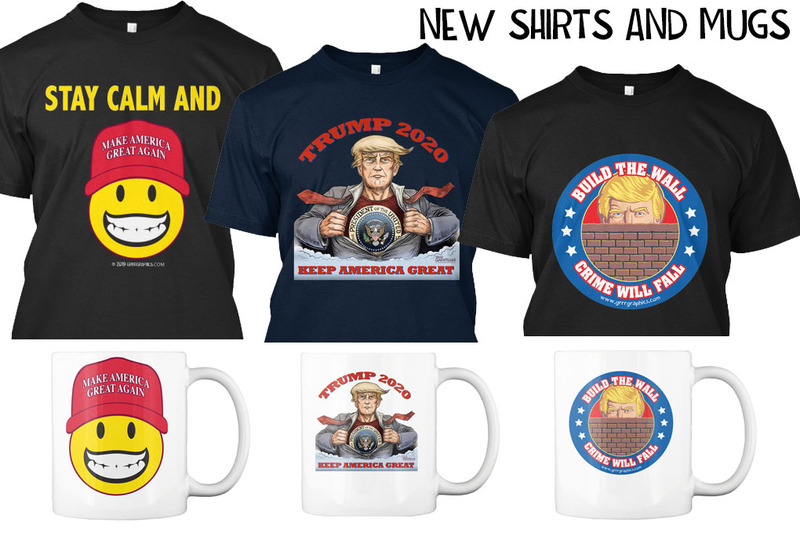 Shirts and Mugs at our TeeSpring Store Support our cartoons and Click to Visit Shop!